“Thousands of men don't need to die. Only one of us. Let's end this the old way." 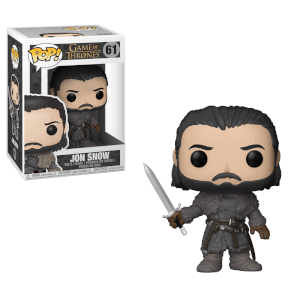 He might know nothing, but the new Jon Snow POP Vinyl figure is ready for action! 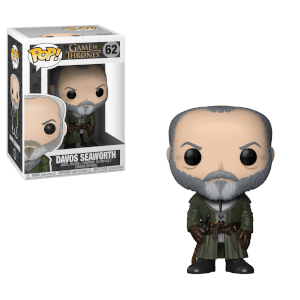 He has been one of the most important characters throughout every season, and no Game of Thrones collection would be complete without him. His watch is over and he’s ready for battle with his own window display box! 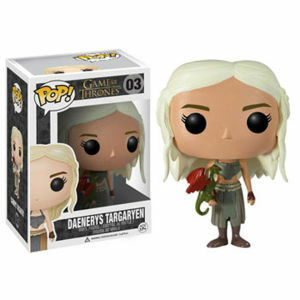 I love this Pop so much! The details on this figure are the best I ever seen. The painting is perfect too. It doesn´t fall at all, like some of them do. 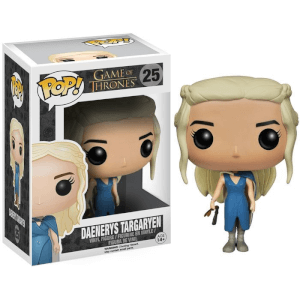 In my opinion it is one of the best looking Pops from the GOT series.